Many native American people look at turtle’s back as a sort of calendar, with its pattern of 13 large scales standing for 13 moons in each year. This 13-moons Petroglyph locates in Bishop, Eastern Sierra, California. 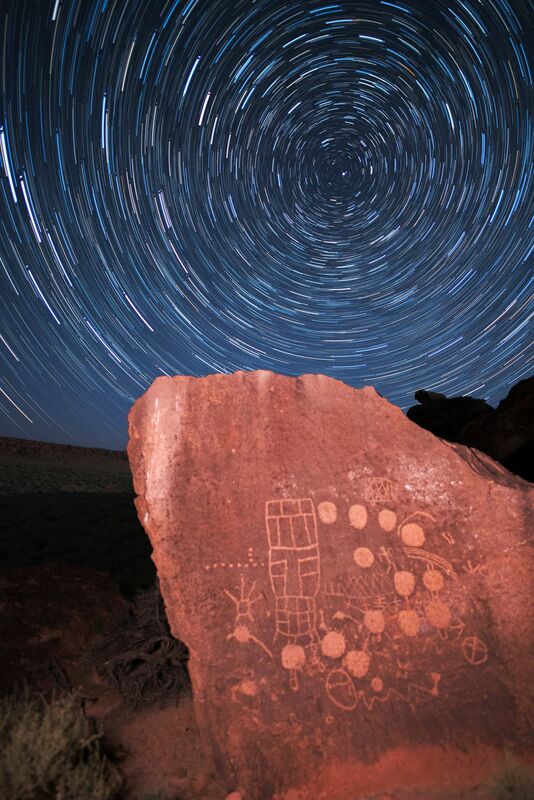 The round-shape star-trail matches perfectly with 13 round-shape moons in the petroglyph. 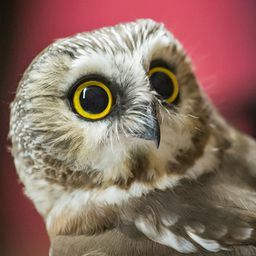 Date Uploaded: Nov. 21, 2018, 3:17 p.m.